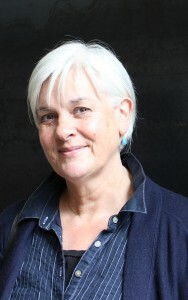 Hello and welcome, I am Sue Mackay. 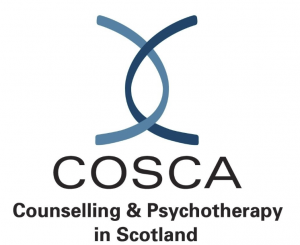 I know well that life can be difficult at times: living with trauma, loss, change, low confidence or self esteem, difficulties at work or within relationships, feeling stuck, angry, depressed or anxious. Understanding why we feel the way we do, whether it be something in the moment or something from the past, talking it through in a safe space away from lifes distractions, worries and fears can unravel confusion and help us rediscover our inner resolve and strength. I work generically, this means I work across the board of difficulty. I believe we are the experts in our own lives, we just sometimes need an independent other to mirror our thoughts and behaviours and to measure our opinions and feelings with someone who has no stake or agenda in our everyday life. 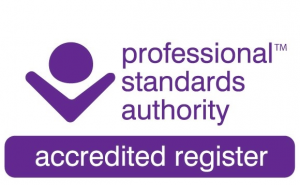 Cosca is accredited by the Professional Standards Authority and registered with OSCR.